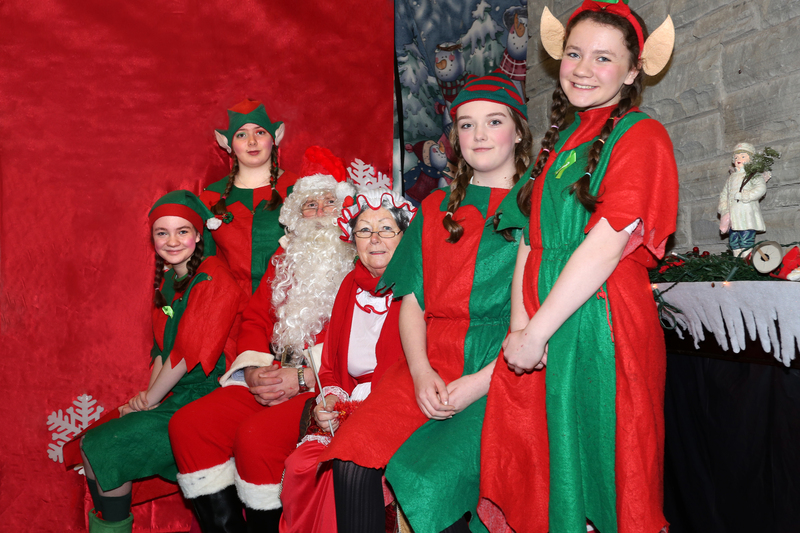 Santa, along with Mrs. Claus and the elves had a very busy day in Santa's Grotto at Cahir Tourist Office. They will be back tomorrow the 11th, 17th and 18th of December. Admission is €5 which includes a present and tea or coffee for parents. Remember shop local, shop Cahir this Christmas.